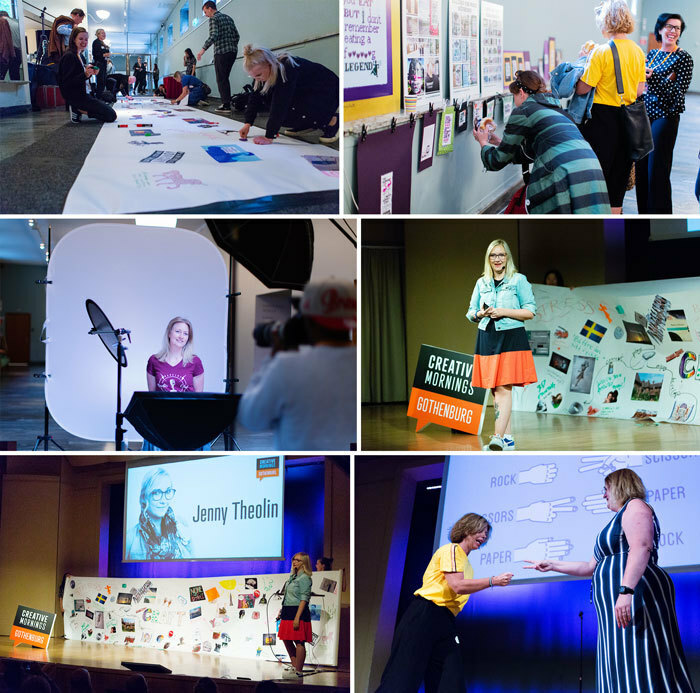 June’s theme was Craft and we had the pleasure of having the awesome Jenny Theolin as our speaker. We were also lucky enough to have two of our talented photographers on site. Thank you Sina Farhat and Sandi Habinc.